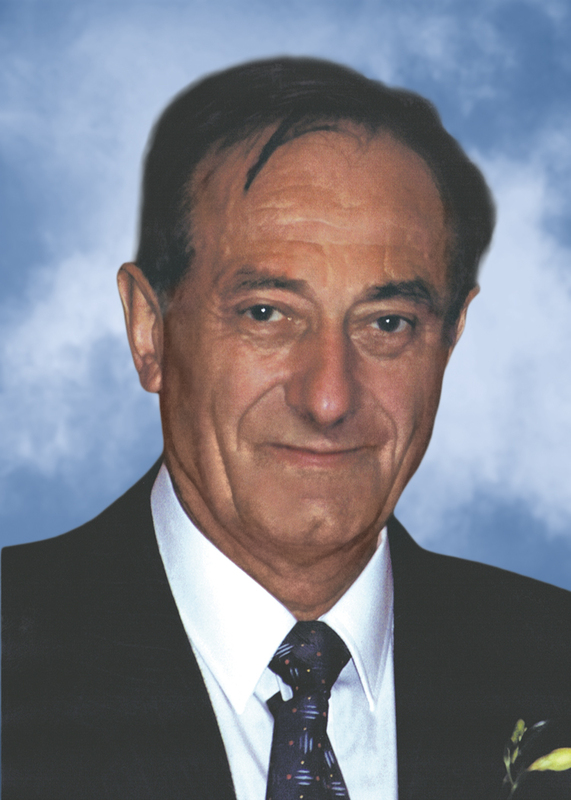 On April 7, 2016 Ferdinand Schelenz, 86, passed away peacefully with his loving wife Ingrid of 60 years by his side. Ferdinand is survived by their 4 children; Ronald (Mary-Ellen), Irene (Paul), Christin (Fritz), Nancy (Marc). His grandchildren Samantha, Amanda, Adrian, Raphael, Tobias, Noah, Annaliese and Emma. Ferdinand was a loving husband, father and grandfather(Opa). Papa, you are no longer suffering and are at peace. Papa, Opa – we will miss you. Visitation will be held on May 14th at Serre & Finnegan Funeral Home at 48 de L'Eglise Nord, Lacolle, QC from 12:00 – 1:00, followed by a church service at 1:30 at the United Church in Clarenceville. The family would like to extend a special thank you to Julie Anna from the CLSC, Brigitte from Nova West Island and the staff at the West Island Palliative Care. Sharing a note of condolence has never been easier. You can now write a note of condolence on our Facebook page, or right here, on our website. The family will be grateful. Thank you. du wirst immer einen Platz in unserem Herzen haben. Du warst ein sehr guter und lieber Freund, schön, dass wir Dich kennenlernen durften.